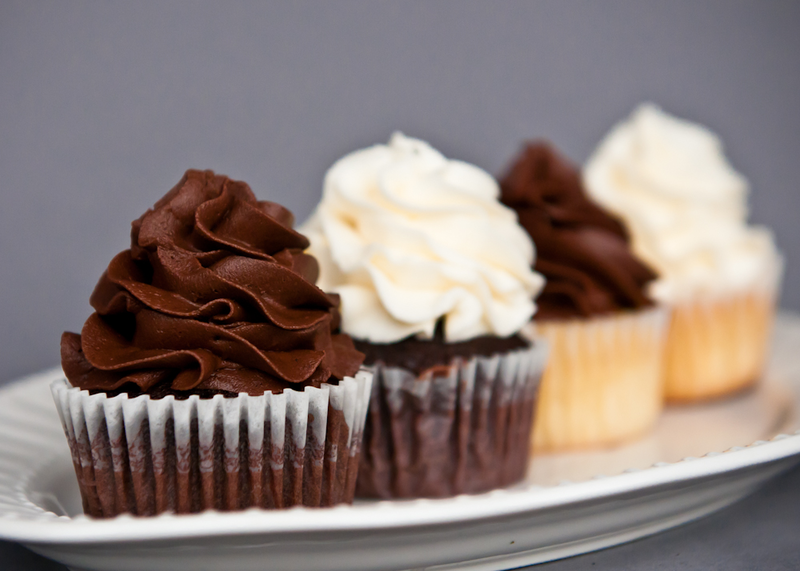 Confection Heaven is the first Cupcakery to open in Grantsville, Utah. Confection Heaven was established in January 2012. They are part of a growing industry, the Cottage Industry. The Cottage Industry is comprised of home-based businesses which are inspected by the Department of Agriculture, that produce shelf-stable, non-refrigerated, consumable food products. They operate by appointments (by phone, Facebook, email or in person) as they aren’t a store front bakery. They can also deliver to you in Tooele County or Salt Lake County (for a small fee). Confection Heaven's pride and joy is their scratch-baked cupcakes. These individual, tasty bits of Heaven are moist & delicious, and their icings melt in your mouth. One of these little goodies gives you the satisfaction of tasty indulgence without the guilt of a giant dessert. At the beginning of January, 2012 the Department of Agriculture inspected their kitchen and they passed with flying colors. The inspector said “it was nice to inspect a person’s kitchen and not have to lead them around by their nose. You know what you’re doing!”. Confection Heaven bakery produces some of the best tasting gourmet cakes and cupcakes in the Tooele valley. What makes their products gourmet? All of their cakes, icings, fillings and fondant are scratch made…..NOTHING comes from a box! They offer the only filled cupcakes in the valley. Their cupcake recipes are based on two flavors – chocolate and vanilla. All our other flavors are built from those two recipes. 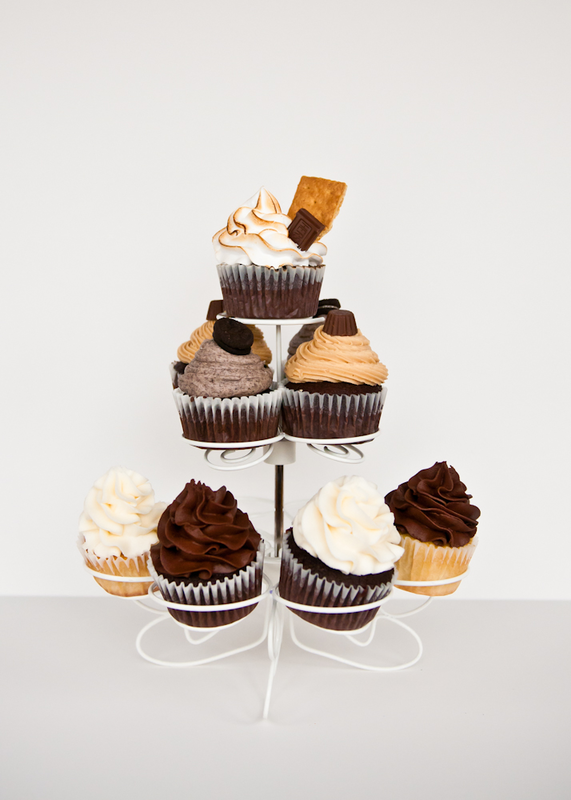 They offer a large variety of icings and fillings and have several specialty cupcakes such as Cookies-n-Cream, Peanut Butter Cup, Raspberry Razzle and our most popular, S’more cupcakes. Come visit our website at www.confection-heaven.com and let us bake you happy! Wonderful writing !! Thank you for sharing a good view.If you want to know about consumable products you can visit our site.